We proudly craft custom limestone and marble stairs that make a dramatic impact in the design of your home. 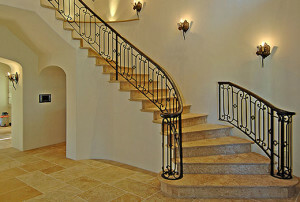 Natural stone staircases provide numerous benefits including stunning aesthetics and durability. 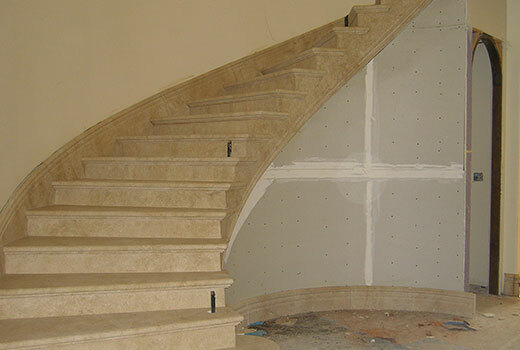 With our limestone and marble quarried from France and Italy, and our expert design and craftsmanship, you can have the dream staircase that you’ve always wanted. 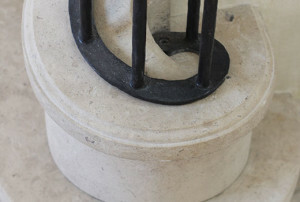 Read more about the benefits of our beautiful limestone here. 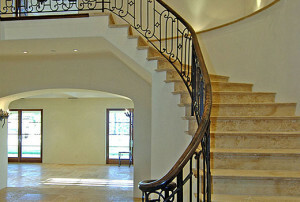 Transform your home with our custom marble stairs today! 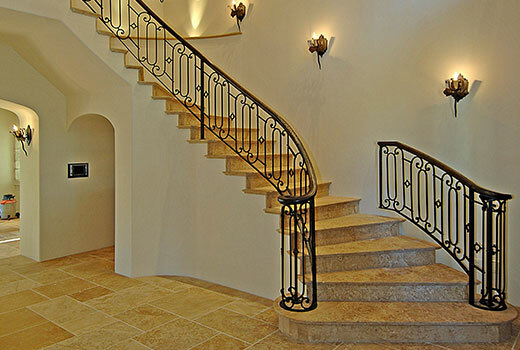 If you are looking for natural stone material for your stairs, limestone or marble stairs is the perfect option, as they are not only durable, but also visually stunning. A staircase that is made from limestone or marble makes a grand statement and sets an elegant ambiance for the entire room. At Impression, we are proud to provide excellent customer service and premier custom home features. As dedicated craftsman, we are passionate about creating the most beautiful and highest quality pieces for your home. We use state of the art tools and traditional French hand carving techniques to craft your perfect custom feature. Our limestone company stands out as we offer a wide variety of limestone and marble from Europe and have the expertise to built numerous home features with different styles. Make a grand entrance everyday with custom European stairs. Contact us today to speak with our experts about getting started on your dream project.